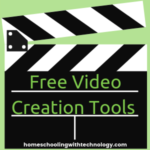 Google Sheets is one of the Google Drive apps and if you aren’t familiar with all the benefits of those apps, listen to my previous episode. 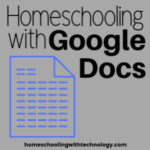 In this episode, you will learn some of the applications for Google sheets in your homeschool. 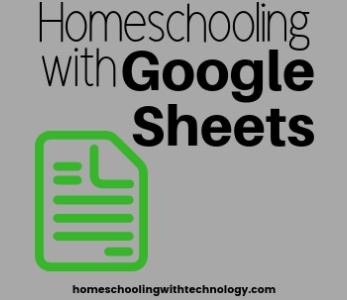 Google Sheets is more limited than many spreadsheet programs – which is actually a good thing if you or your children are just starting to use them. 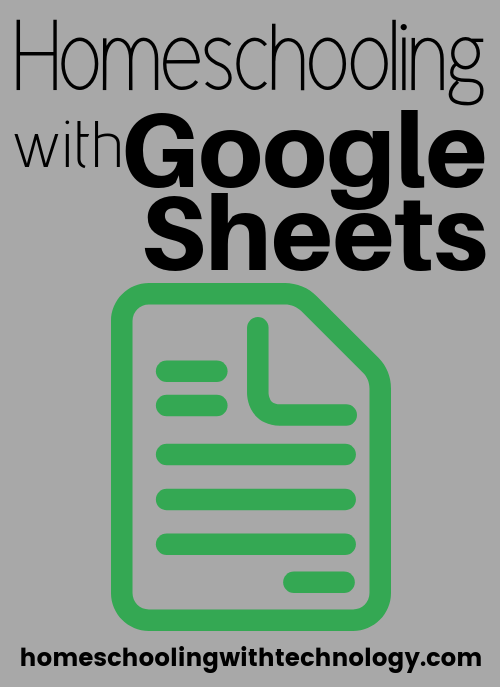 Google Sheets is nice and easy to learn to use. 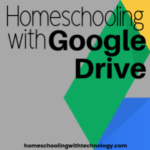 This podcast is sponsored by FundaFunda Academy and they have a web-based unit study on all the Google drive apps which includes a module on Google Sheets. It is aimed at 6th – 12th grade, but parents can learn alongside their children! 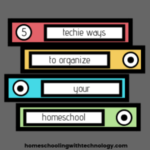 You can also use the “Help” in Google Sheets or find videos on Youtube to show you what to do. 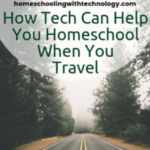 So, I will leave you to learn the basics on your own, and in this episode, I am just going to give you ideas on how you can use Google Sheets in your homeschool. Click on Explore at the bottom right corner of a page in Google Sheets, highlight some cells containing data, and you will be provided with statistics and also graphs!